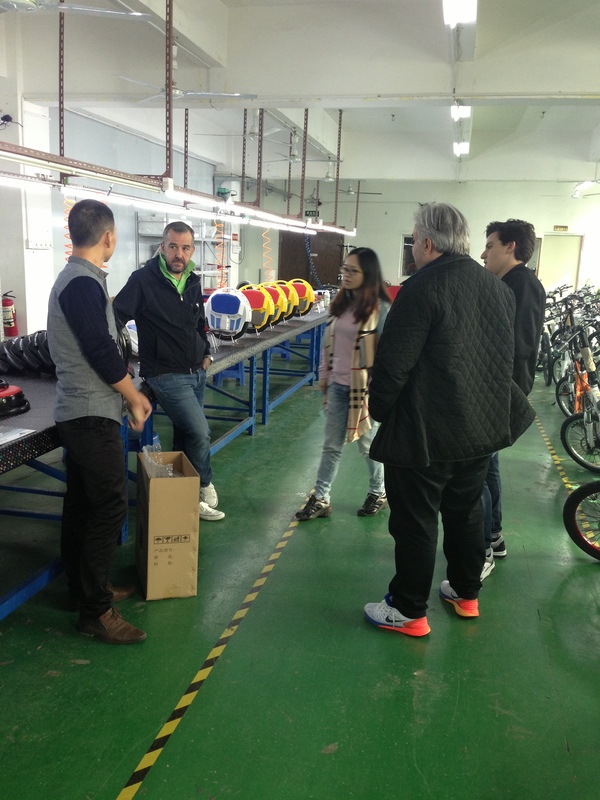 Address: 2/F,Building B, ZhongLianTongTai Industrial park, Liangbai Rd, Pinghu street, Longgang district,Shenzhen, Guangdong province，China. 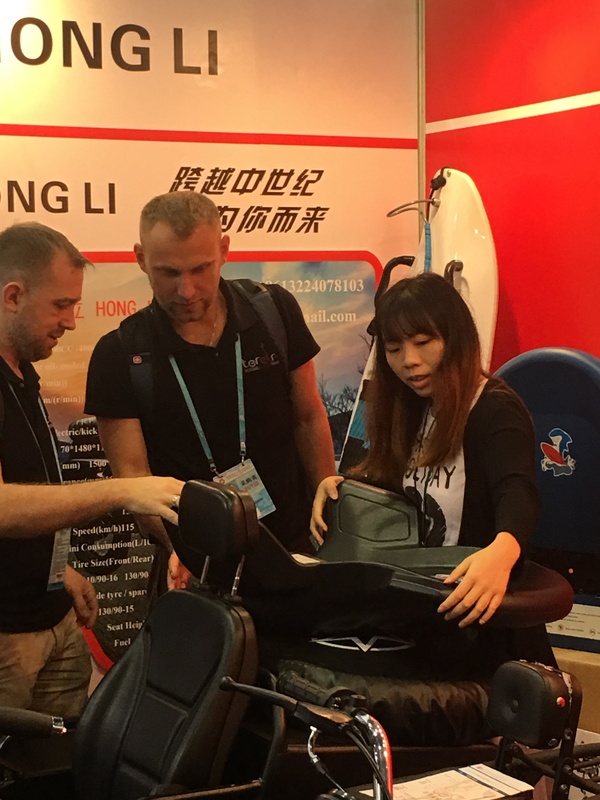 Shenzhen Yitong Co., Ltd is a company specializing in researching & developing, manufacturing, and selling electric bodyboard, smart movement bracelet, electric vehicles powered by lithium battery, etc. 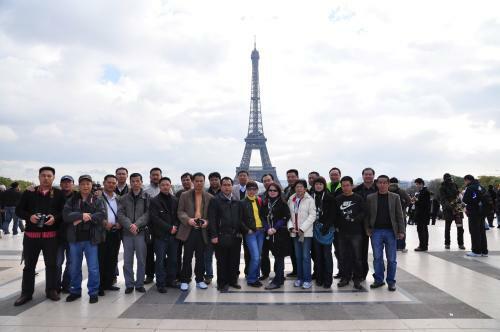 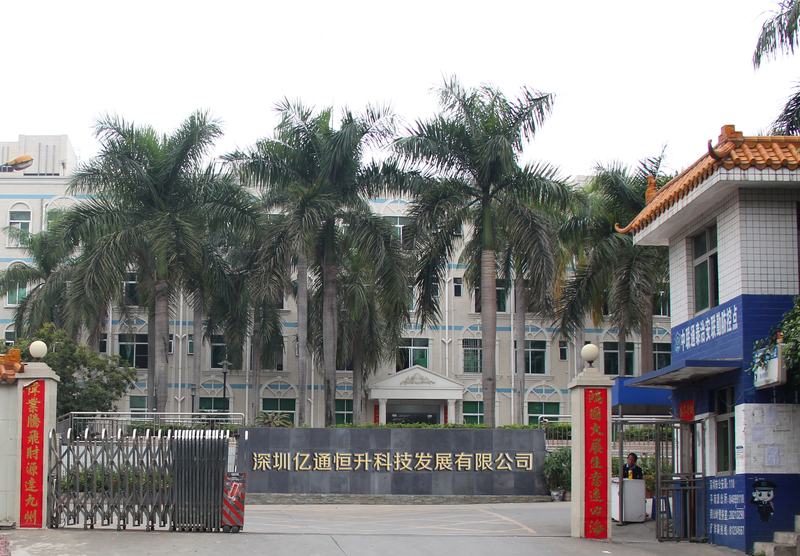 Based in the location of Pinghu Town, Longgang District, Shenzhen, it has a professional team for R&D, Marketing & Sales, and Production & Management. 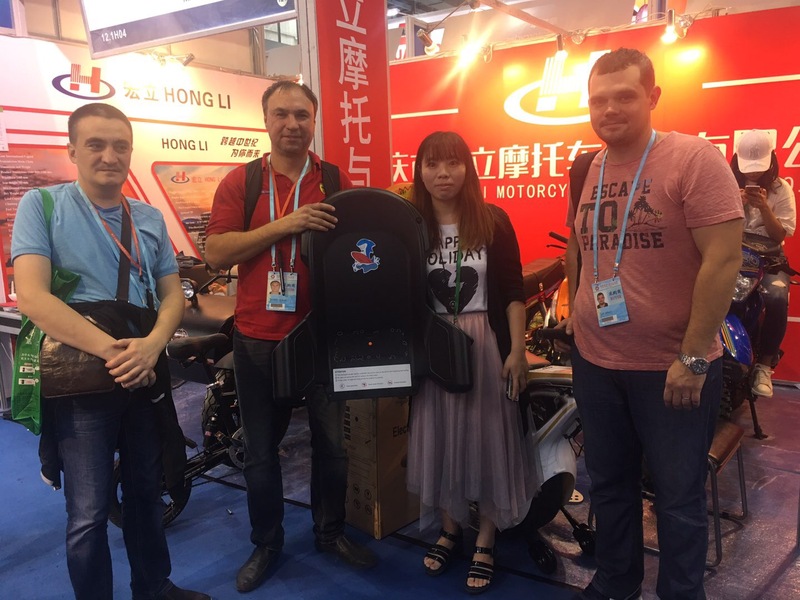 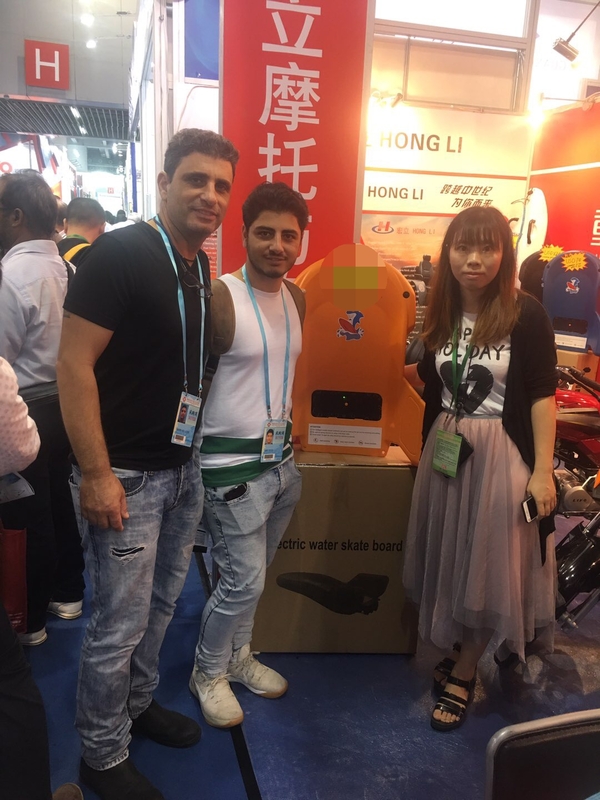 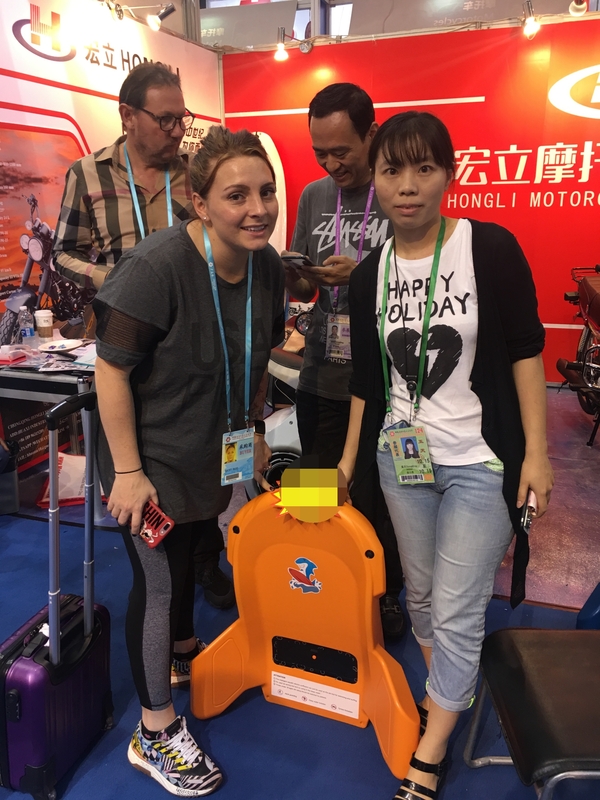 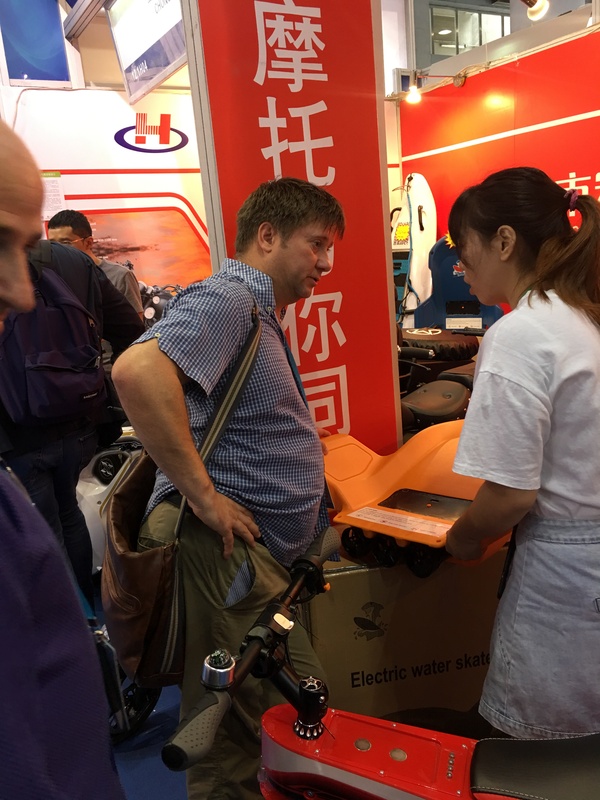 With a yearly capacity of producing 1,000,000 sets of electric body surfing board, our products are selling well at home and abroad with good user feedbacks. 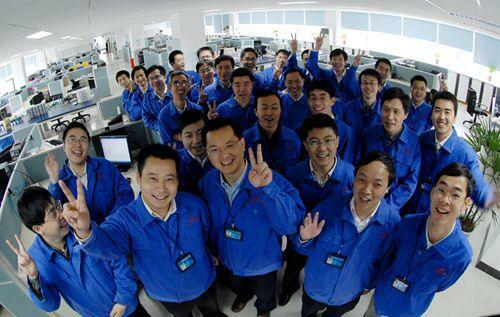 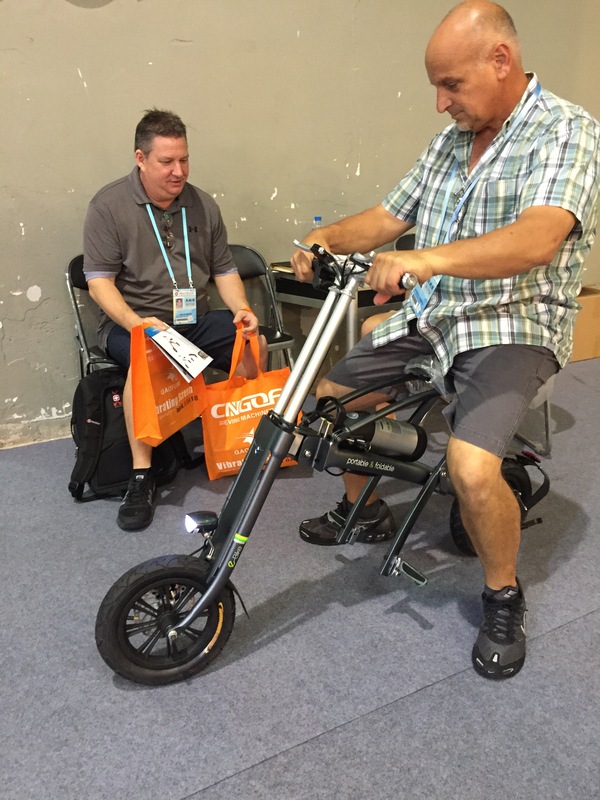 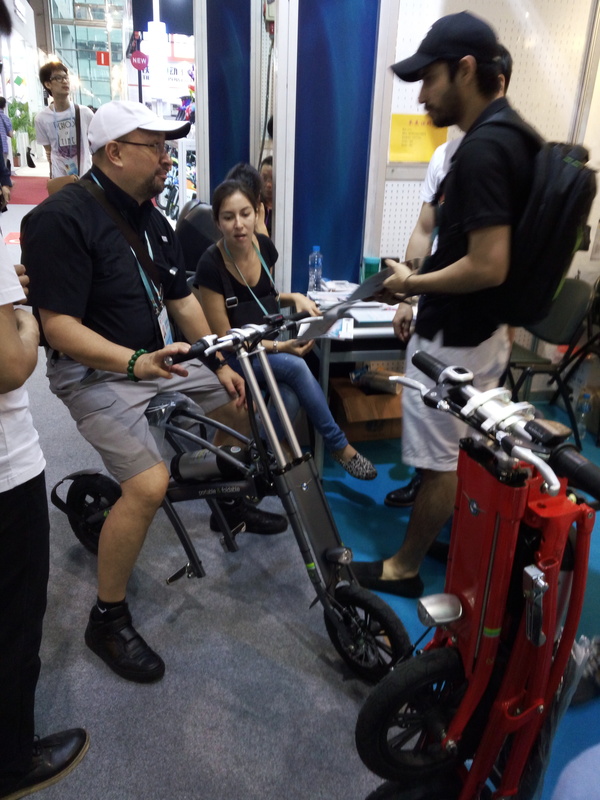 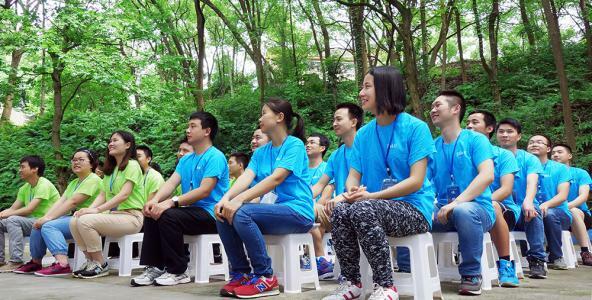 With the belief of "Respect Science, Believe Intelligence, Cherish Nature, and Love Home", the company advocates the lifestyle of energy-saving, emission-reduction, low-carbon and environment-protection, and promotes the application of personal green transportation. 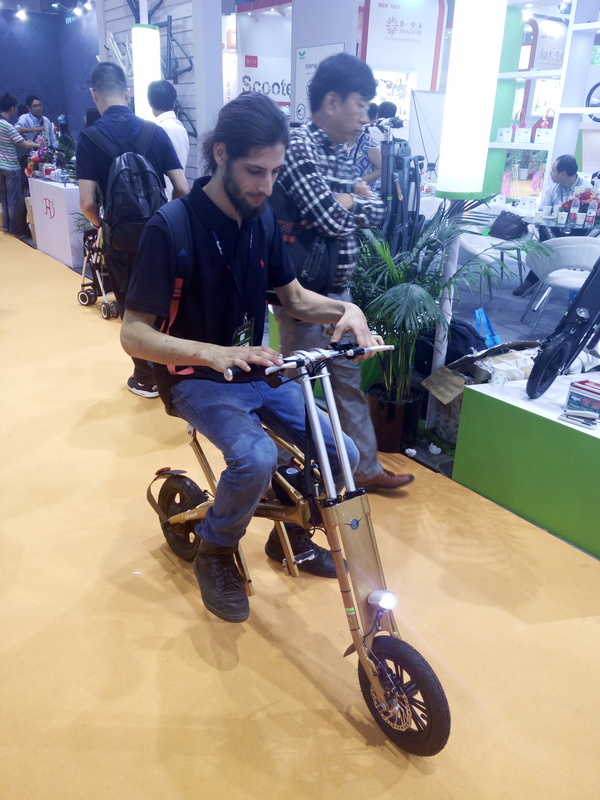 With the strategy of self-innovation and guideline of fashion and convenience, it's leading a new way for outdoors recreation.